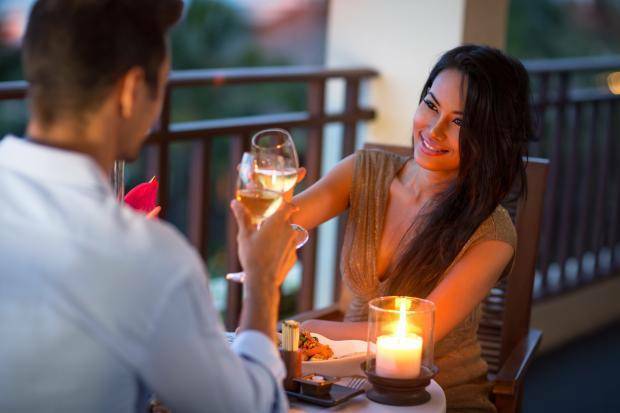 The scent of a man can make a woman drink more alcohol than usual, a study has claimed, reported The Independent. Researchers from the Department of Psychology at the University of South Florida decided to explore how a man’s scent can affect a woman’s decision to drink after carrying out a similar experiment on men. The previous investigation demonstrated how the scents emitted by women who were in the fertile phase of the menstrual cycle prompted men to drink an increased amount of alcohol. This time, the researchers used 103 women from the ages of 21 and 31 to ascertain whether the same could be said for the other way around. The female participants believed they were taking part in a consumer survey for men’s cologne and drinks. They were presented with fragrance strips that had been sprayed with either manufactured androstenone, a pheromone found in boar’s saliva, or plain water.